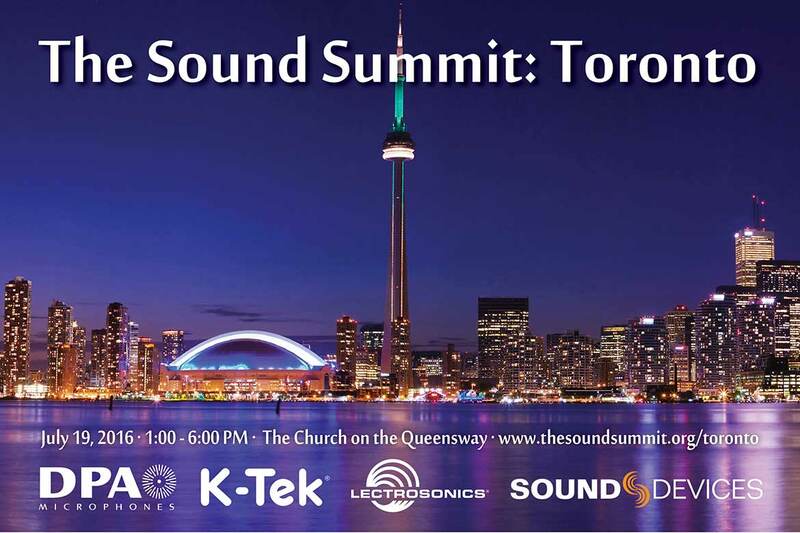 DPA Microphones, Lectrosonics, Sound Devices, and K-Tek, will host The Sound Summit Toronto at The Church on the Queensway in Toronto. 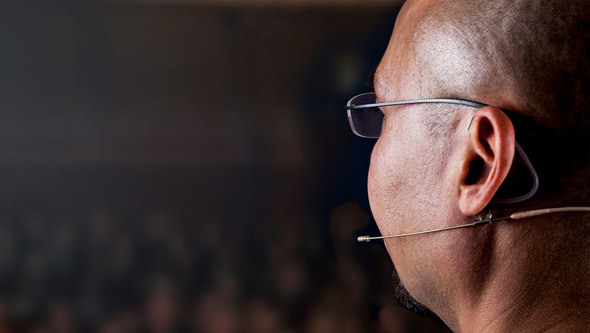 This event is part of The Sound Summit series of informal networking and educational presentations for audio professionals. Together they gather, collaborate, and discuss their techniques and tools for capturing high-quality audio. This summit will mark the first international location in the series of events; past cities include New York, Chicago, Atlanta and Orlando. With the cooperation of some of the industry’s most well-respected audio professionals, attendees will benefit from a one-on-one social experience with members of the community as well as these leading manufacturers who specialize in professional location audio capture. 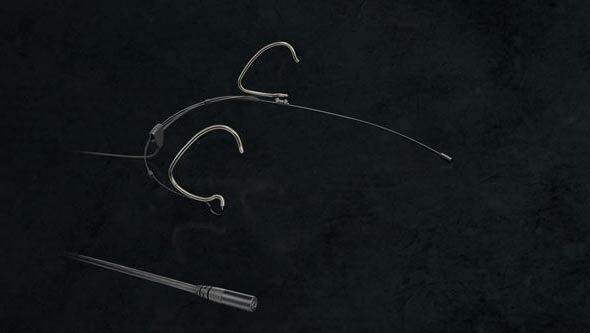 DPA Microphones, Lectrosonics, Sound Devices, and K-Tek will also showcase popular products commonly used in the field, including DPA’s d:screet™ 4061 and 4071 Miniature Microphones, d:screet™ Necklace Microphone and d:dicate™ 4017B Shotgun Microphone; Lectrosonics’ IFB-VHF Wireless System, SSM "Super Slight" micro and HMa transmitters, Venue 2 wideband receivers with IQ Filtering and the latest version of Wireless Designer software; Sound Devices’ 688 mixer/recorder with SL-6 powering and wireless system, the 6-Series CL-12 linear fader controller accessory, the 788T recorder, the 633 mixer/recorder, and the rack-mount 970 audio recorder; as well as K-Tek’s Stingray Audio Bags and Harnesses, Graphite Boom Poles and Microphone Shock Mounts and Windscreens. 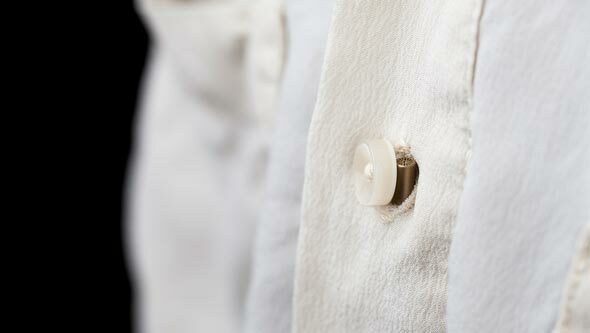 The Church on the Queensway is located at: 1536 The Queensway, Toronto, ON. To sign up for this free event, please register here.